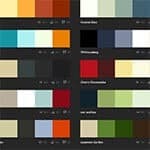 If you are looking for a curated collection of beautiful colors for designing projects, choose Color Hunt.  The collection at this site is updated daily. 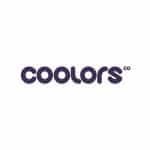 Coolers community has thousands of truly inspiring colors and color schemes. With kuler, you will be able to create color schemes of your choice using the color wheel. 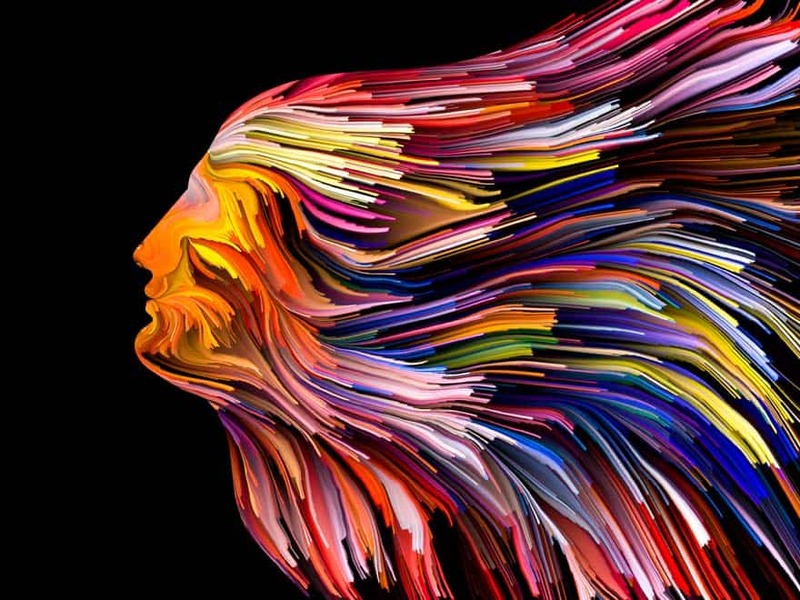 There are thousands of color combinations to browse at this website. 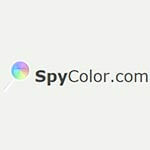 Color Community offers you the opportunity to create cool color schemes with the color wheel. You can also browse through thousands of fantastic color combinations. 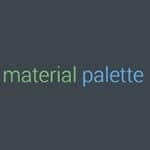 Choose your best colors and generate your Material Design palette. The palette is downloadable too. Here, you will be able to analyze the colors of the web page, which will let you verify the contrast. The website ensures better accessibility. 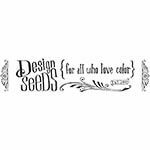 At Design Seeds, you will witness the celebration of colors that are found in nature. Here, you will see the aesthetics of purposeful living. You will be able to share and appreciate the colors at the website. In addition to that, you can also check the patterns and the palette. 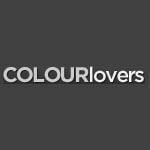 The website COLOURlovers is a community that has been designed around all that. It is similar to the Pinterest boards of colors. 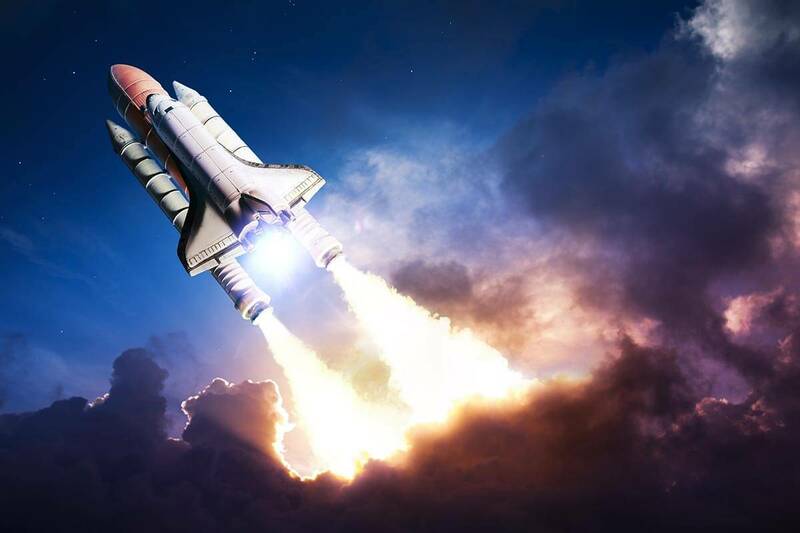 It is an excellent source of inspiration for the users. 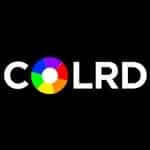 If you are a color aficionado and like to share your passion, you must register for this site. 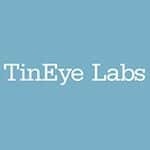 TinEye has been built by Idee and is a reverse search engine. If you are looking for details about an image, just put the image in TinEye, and it will tell you where the image appears on the Web. 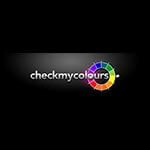 Use this website for hexagonal codes, Color schemes, CIELCH, CMYK, gradients, RGB, CIELAB, HSL, HSV, Hunter-Lab, XXY, and YIQ conversion tool. One of the ways to check whether a particular colour scheme will work is by selecting stock images. 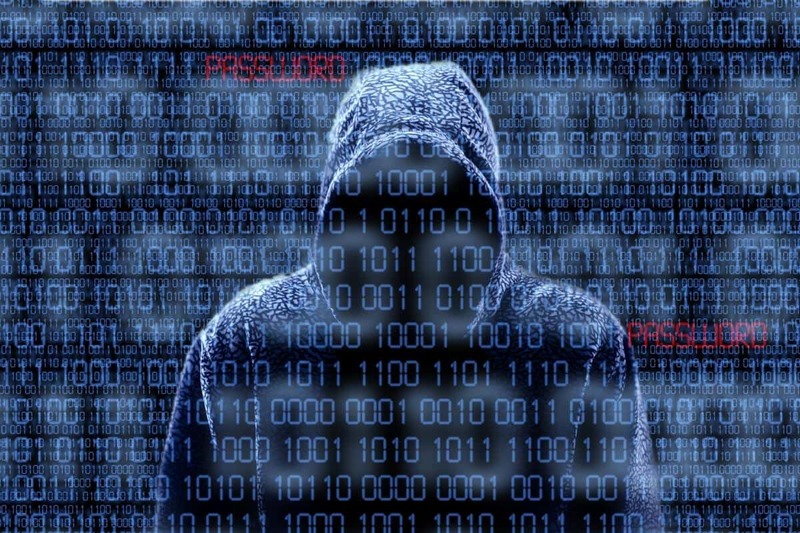 Almost all the leading stock image libraries have tools like this. 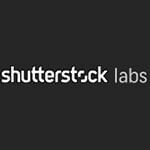 Shutterstock Spectrum is different. The website has a nice interface, and all the images are displayed on the site on a large scale. You can use the slider to determine the color search. 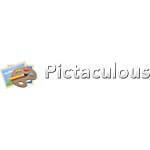 You can also specify a keyword that defines a particular subject matter with a high accuracy. You can also filter images by their brightness and color balance. You can use Color Picker for data driven design. In the beginning, it was a Firefox plugin. Now, it is available for the Chrome browser. 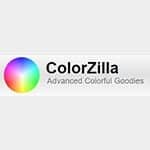 ColorZilla is that extension of Google Chrome that offers a raft of colors. There are many color-related tools like color picker, CSS gradient, eye dropper, and a palette browser. 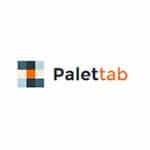 One of the best ways to discover new colors and fonts each day is possible with Palet tab. It is a free extension of Chrome. Every time you open the new tab, you are inspired. It is a colorful tool that has been a great source of inspiration for the designers. The users can generate and share the colour palettes. They will also be able to create gradients, patterns, and images. The website looks great, and it is not a mere generation tool. 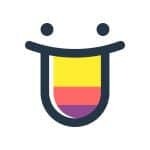 This site is worth a visit. This website offers functionality similar to Kuler. However, it has an excellent 3D visualization for the color wheels. It has the capability to generate more than five colours in a particular scheme. 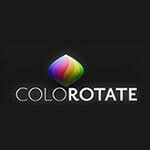 You can integrate ColorRotate into some Creative Suite applications. It is an effective alternative to Adobe’s software. You can also get this tool like an iPad application. 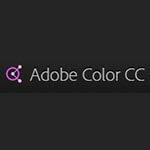 It offers nice integration with Photoshop and act as a ‘colour console’. It is one of the best colour palette generators that lets you upload an image and then analyze and sample colours within that picture. It helps in creating the custom colour scheme.